The Perfect Accent for your new Range Rover. Your vehicle should look as luxurious as it makes you feel, and only one company has lived up to that standard. Since their start in 1915, STRUT has been the leader in producing some of the finest handmade vehicle accents. Their past collections have been made for Bentley, Cadillac, Fisker, Hummer, Jeep, Lamborghini, Mercedes, and Tesla, just to name a few. 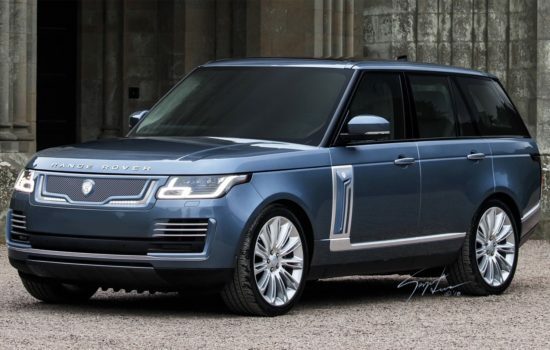 This year, they have released a new line for the 2018 Land Rover Range Rover Full Size. The new 2018 Range Rover collection is made up of 6 pieces, all of which may be bought individually. The front grille is available with an LED option. Finishes are available in chrome and black, with an optional paint matched surround. Below the grille are 2 bumper inserts, which can be made to match the finish of the grille you choose. In addition, the side vent gills on both driver and passenger front doors will be available in chrome or black with optional paint matching. Finally, as with every collection, there’s the rear trunk STRUT shield, made to fit your vehicle as if it came from the factory. As stated from STRUT, “Created like fine jewelry, each collection is handcrafted from the finest grade materials such as stainless steel diamond woven mesh and real carbon fiber.” The quality of STRUT products is unsurpassed, and is guaranteed to make your vehicle stand out from the crowd. You can view the most current collections with STRUT Life. 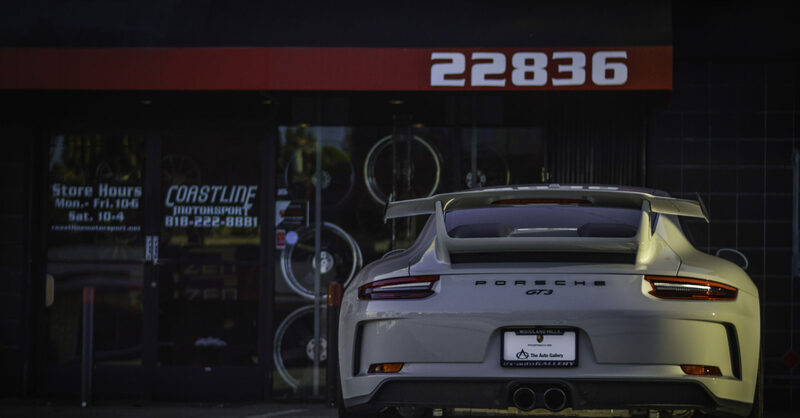 For questions on pricing and availability, please contact us directly through email or call our showroom for more timely assistance. Coastline Motorsport is an official dealer and installer for STRUT Life products.